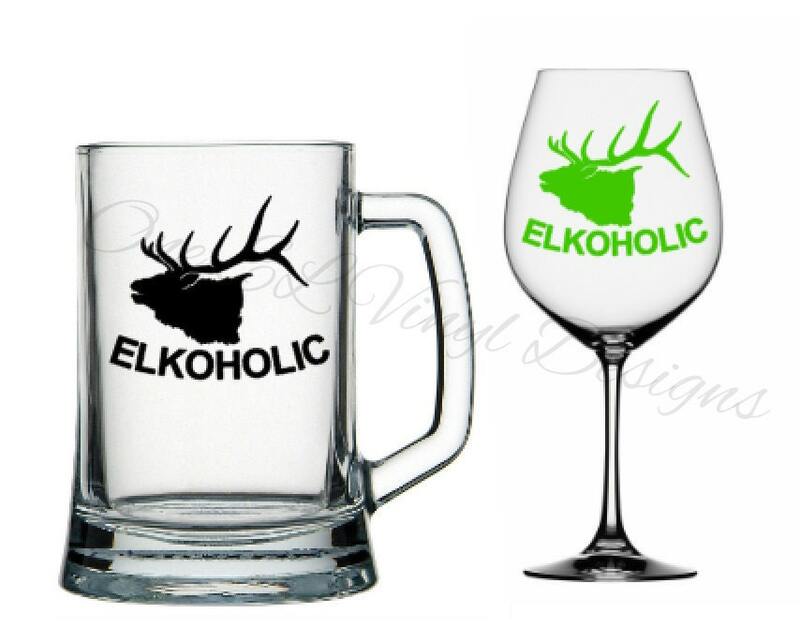 **Wine Glass/Beer Mug NOT included** This listing is for decal only. Price is per decal. 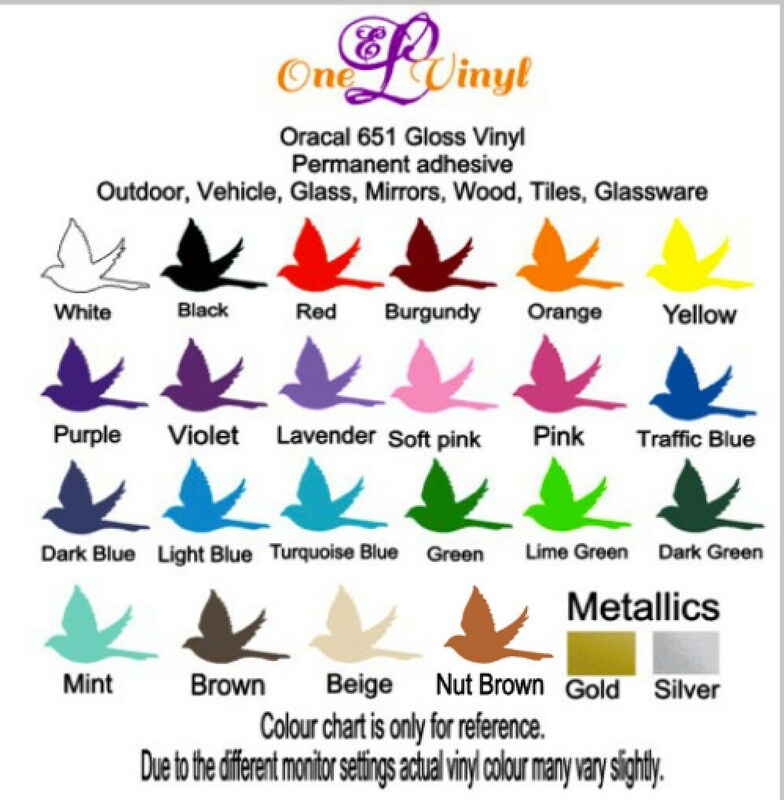 The price is for the decal as shown, in the size listed. If you would like a different size please message me prior to purchasing.